I love all about it!! “Grilled Yuzu Chicken on a Stick” and “Honey Soy Glazed Beef and Pear on a Stick”. Let’s talk about “Grilled Yuzu Chicken on a Stick” first! 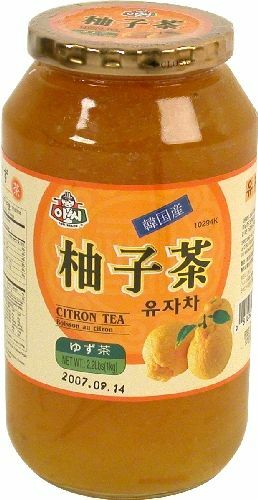 Yuzu tea is very popular in Korea and Japan. 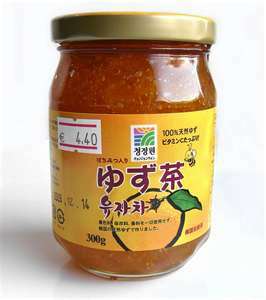 Made by Yuzu and honey or sugar. Yuzu is very unique citrus that has lots of seeds in side, ugly looking out side, bitter and sour but it has incredibly amazing fragrant. It’s not like lemon, lime or grapefruit. There is nothing like yuzu. 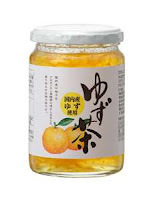 I really wanted to taste the yuzu flavor. Salt : To bring out all the flavor. And “Honey Soy Glazed Beef and Pear on a Stick”. Beef and pear are very good friend. soy sauce, same amount honey, 1 clove chopped garlic, sesame oil and black pepper. Don’t think too complicate when you are cooking and trying to be creative. Cooking is all about FUN!! Play with all the ingredients you have in the pantry and refrigerator. Professional chefs also make mistakes!